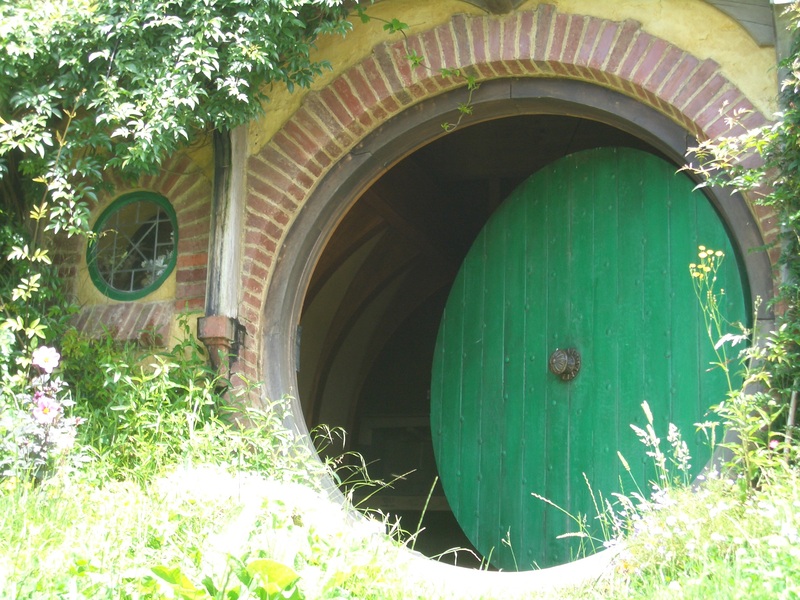 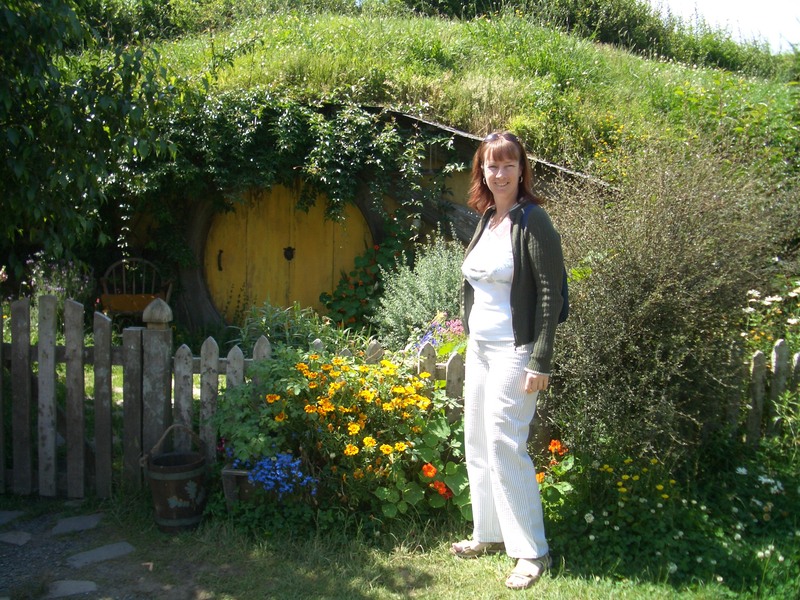 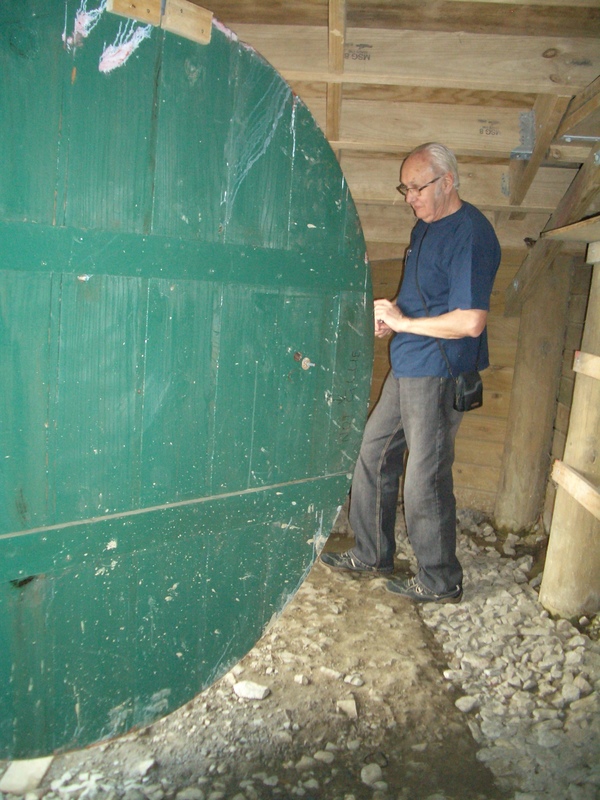 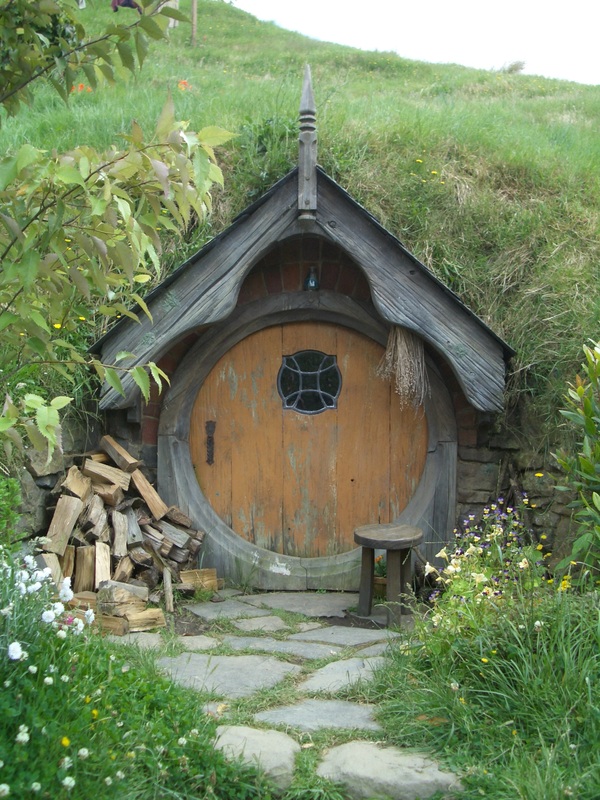 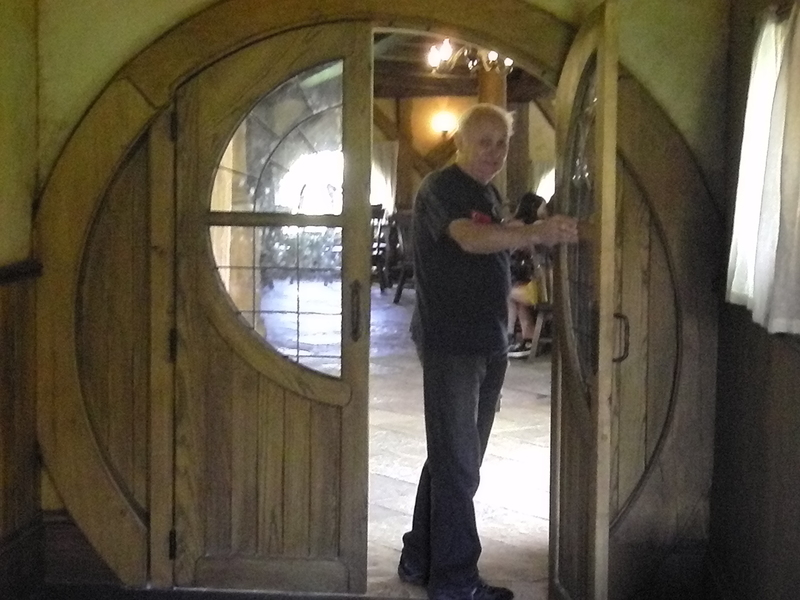 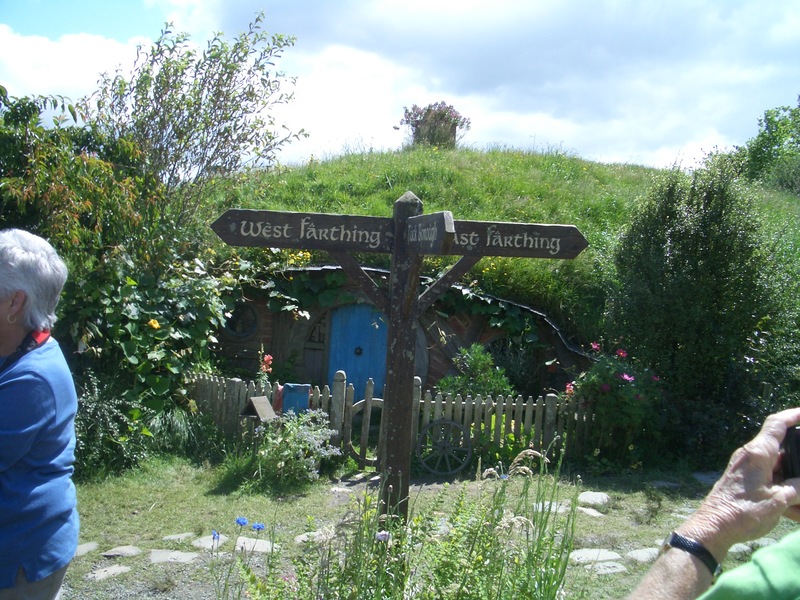 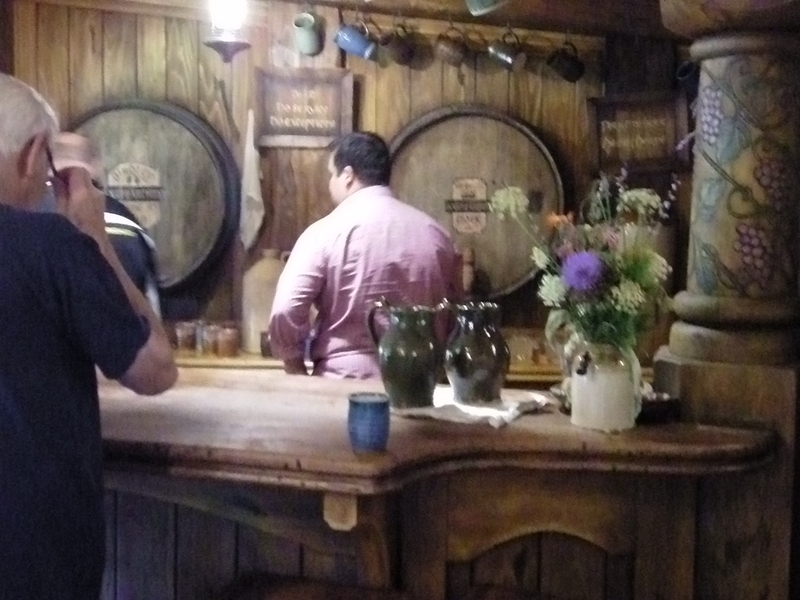 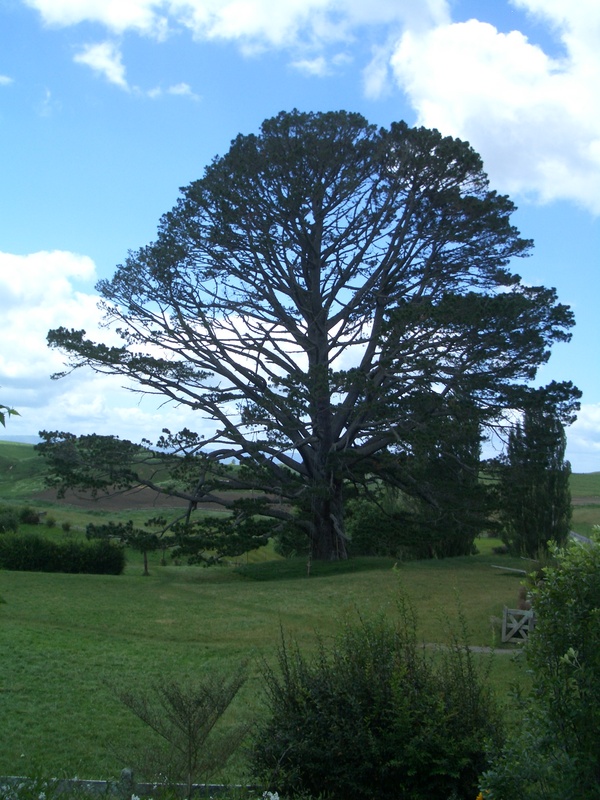 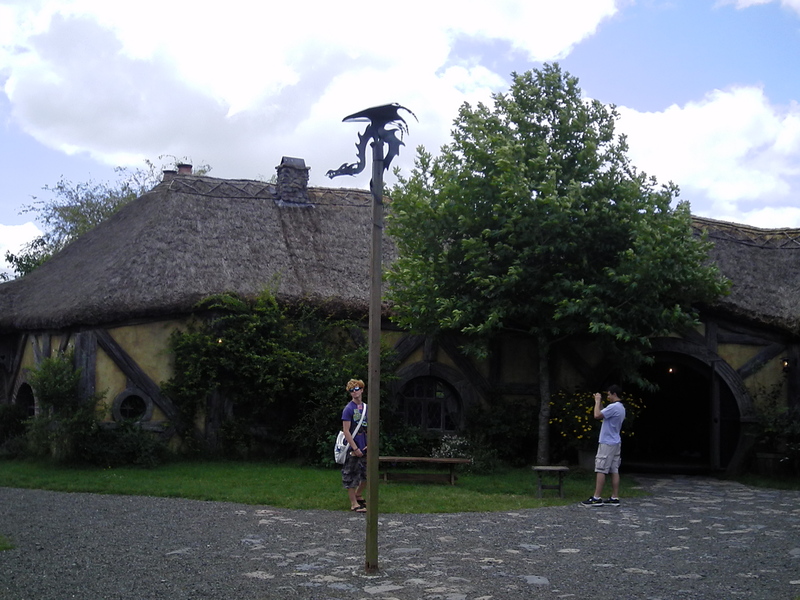 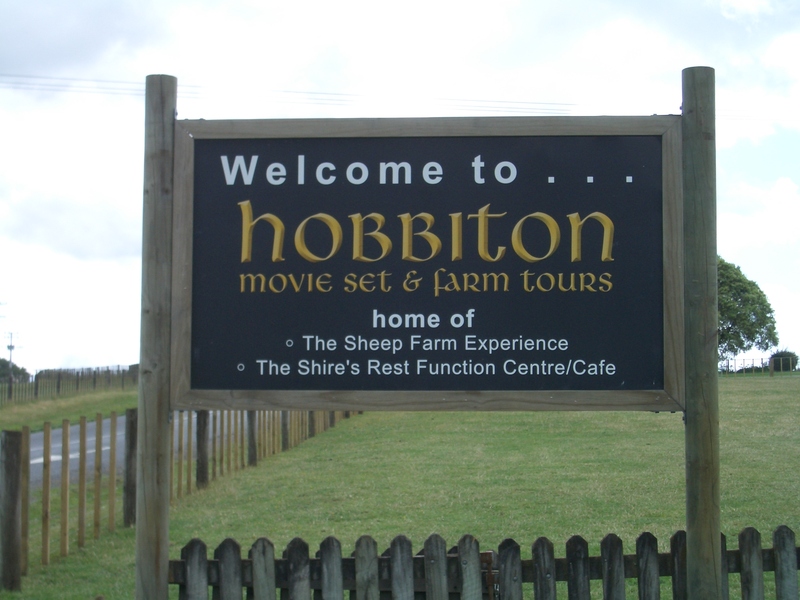 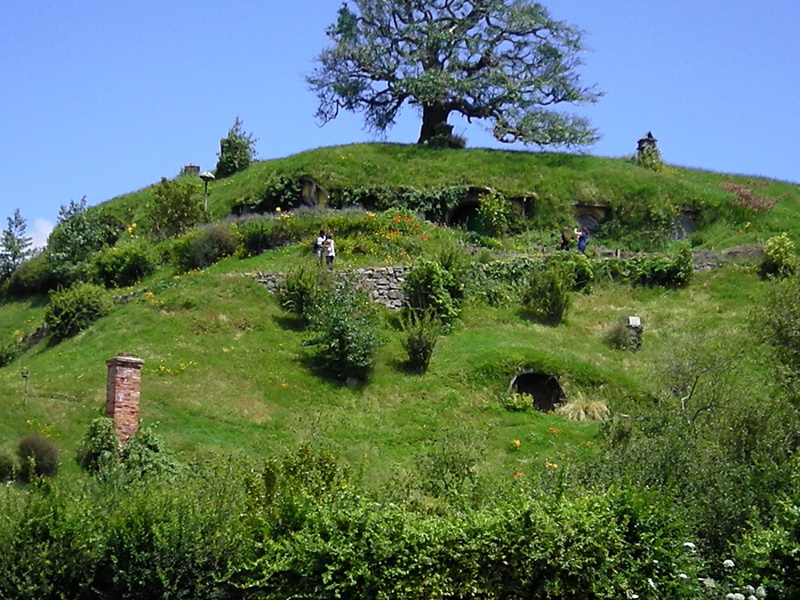 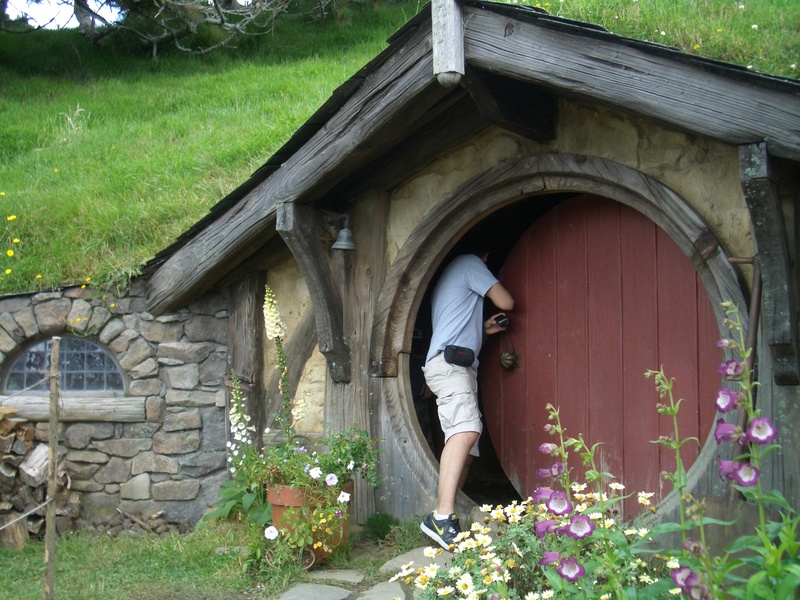 My contribution to the New Year’s retrospection this year is a self-indulgent re-run of the fabulous trip we took 4 years ago – the total geek-fest tour of the Lord of the Rings film sites on New Zealand. 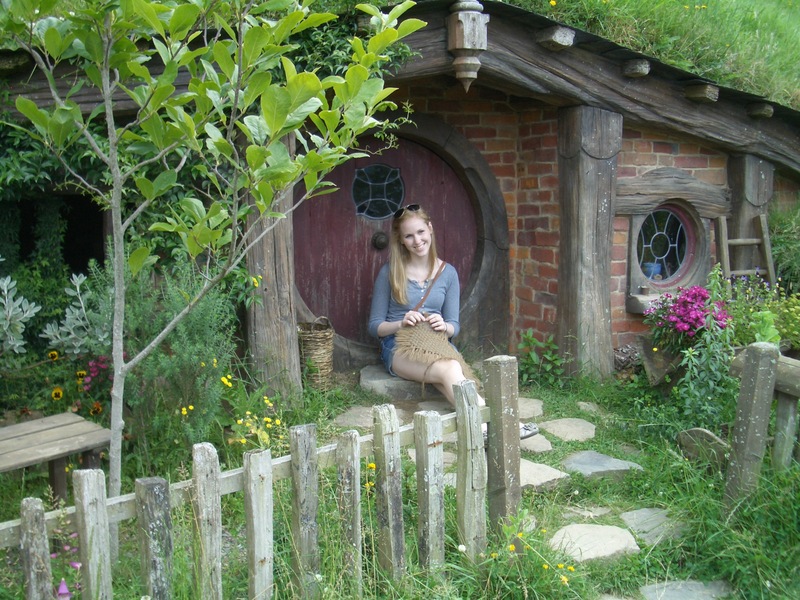 Probably the best New Year’s Day ever, spent in Hobbiton! 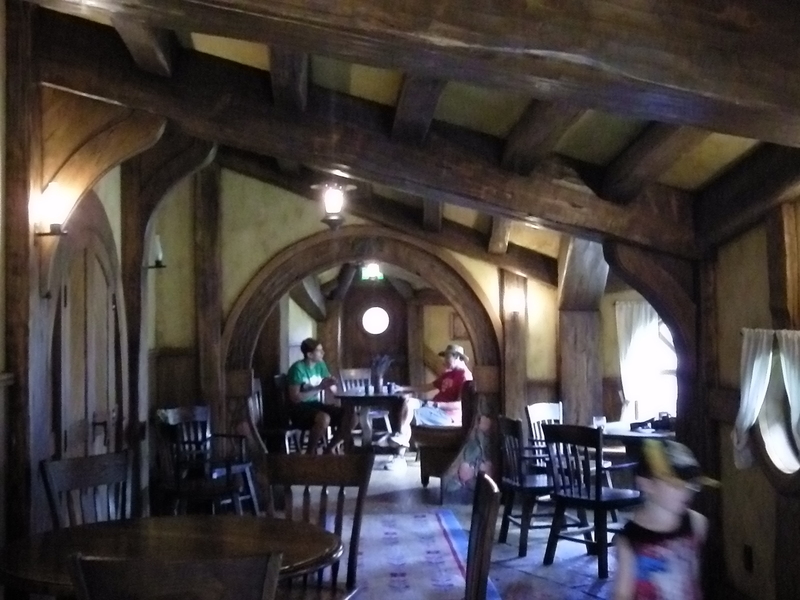 Now is it time for tea, or supper? 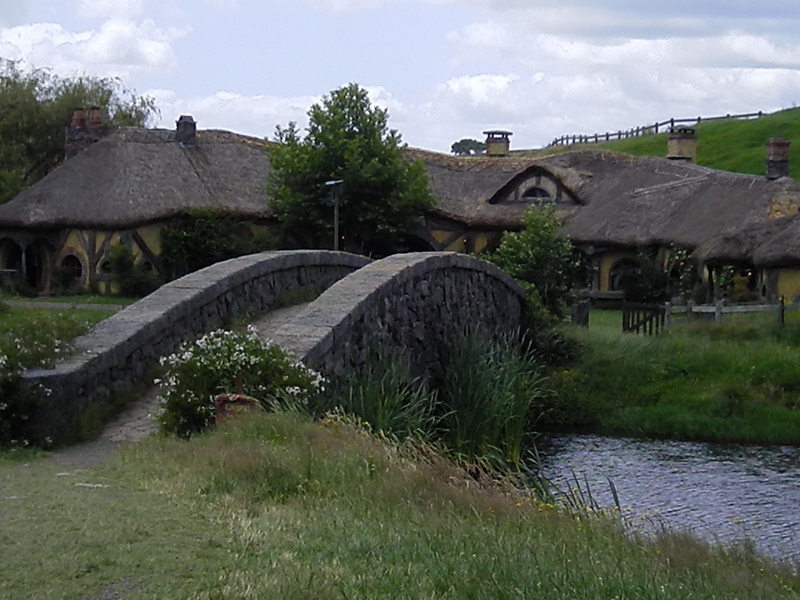 New Zealand really got a lot to offer! 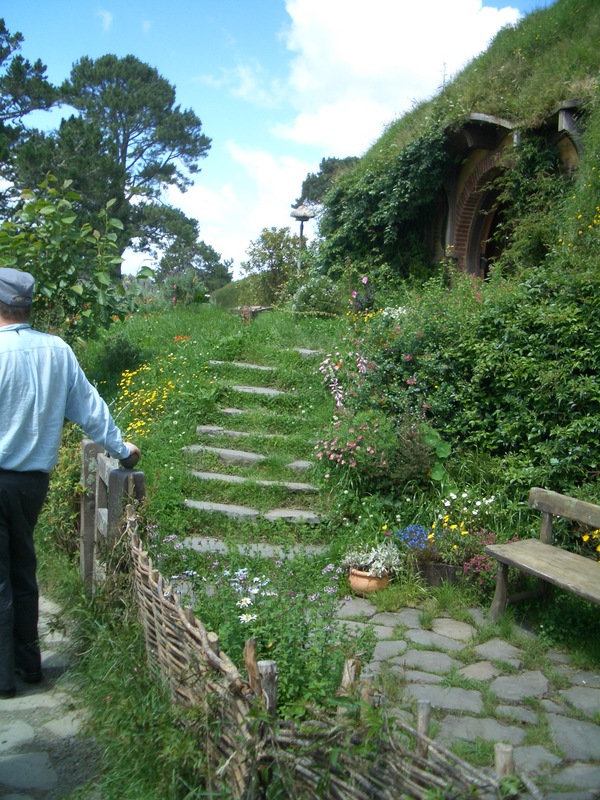 I cannot wait to visit again.